globalvision realizes streaming for different kind of events as conferences, weddings or graduations ceremonies. Allow your student’s relatives to watch in live and enjoy one of the most important day of their life! All of the streamings made by globalvision are customizable according to yours needs. globalvision provides a professional equipment that allows until 10.000 simultaneous connections. globalvision offers to rent its streaming services from the set up to the broadcast itself. 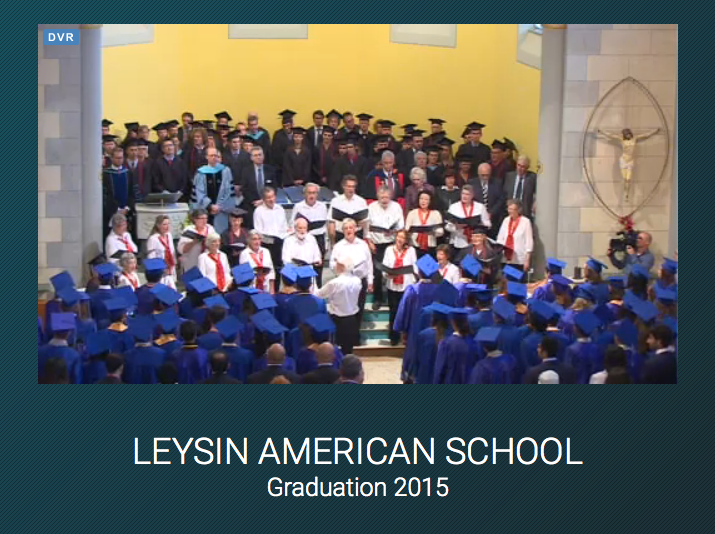 As Leysin American School, contact us for more information.